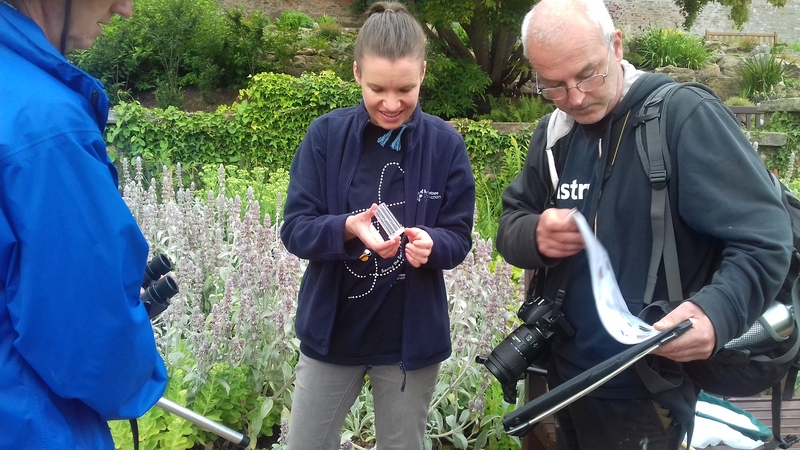 Where’s Wildlife in Ayrshire had the pleasure of welcoming Bumblebee Conservation Trust to Belleisle estate in Ayr for a day of Bumblebee identification. Helen Dickinson, survey and GIS officer from the trust, lead us on a morning classroom session where we learned about all the species of bumblebee found in Scotland, and how to use the individual characteristics of each species to identify them. 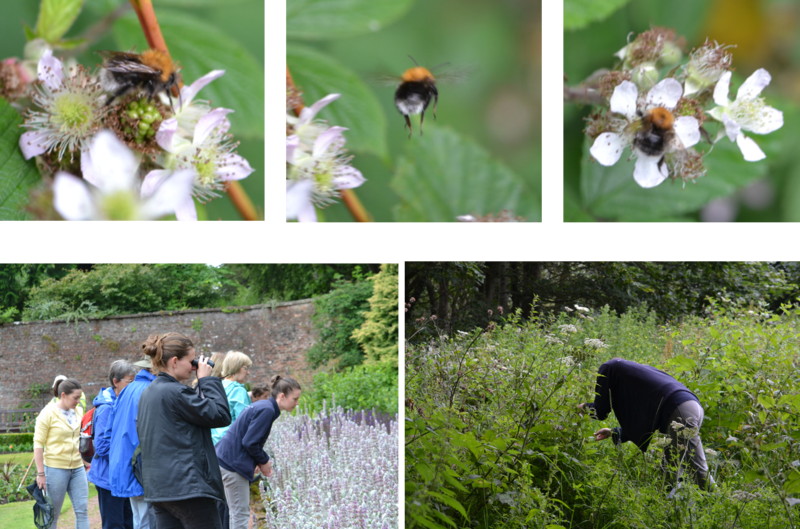 After a morning session held in Alloway Church hall, we headed across to Belleisle Estate where we were met by the Joanne, one of the park rangers, who took us on a guided tour of the best bumblebee spots. The walled garden was an excellent spot to see a range of species due to the diversity of flowering plant species. 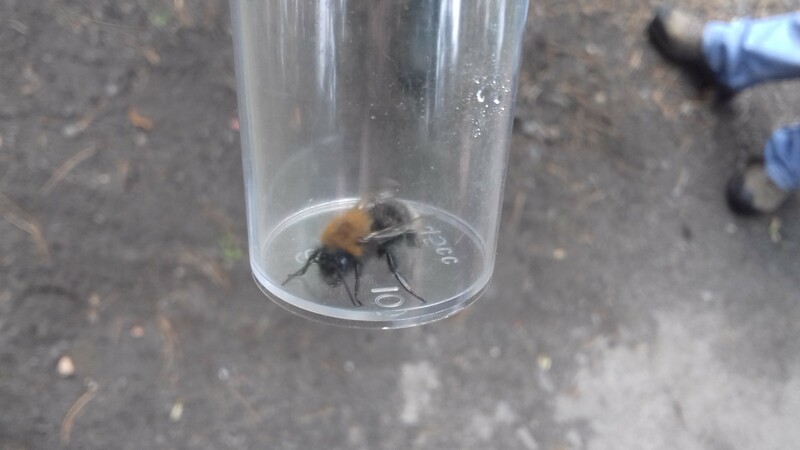 We also took a wander across the golf course to the other side of the park, and were lucky enough to the tree bumblebee due to the keen eye of ranger Joanne. 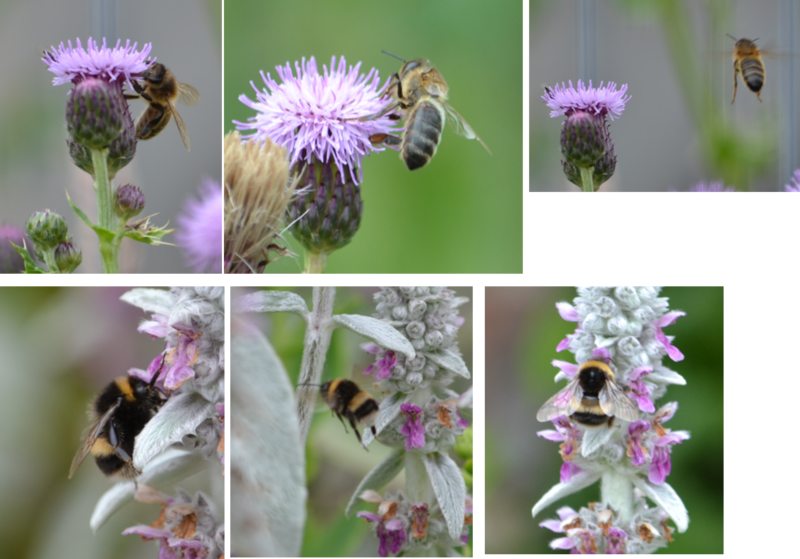 Although the weather was not sunny, it was warm and bees are pretty hardy, and are adapted to being active in cooler conditions, so we were certainly not disappointed to see 6 out of the 8 common species found in Scotland. The only species we did not see were the Garden Bumblebee and the Heath Bumblebee as the habitat was not suitable for these species.